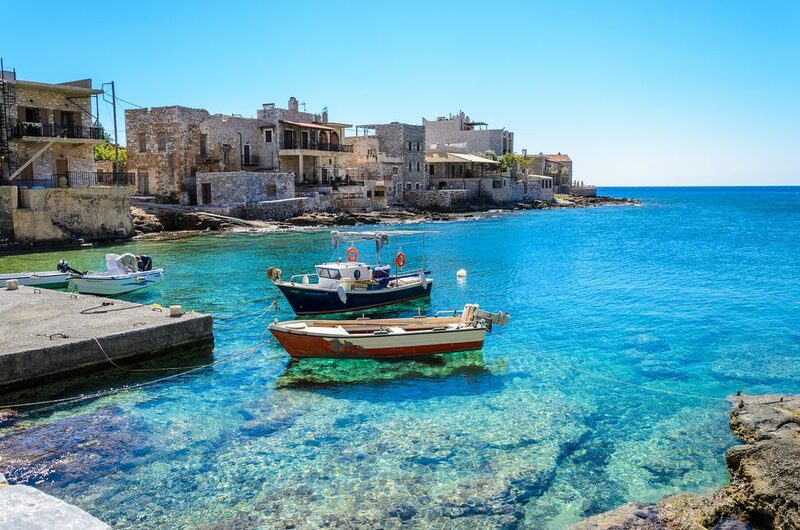 Gerolimenas is one of the most beautiful and traditional seaside villages of Laconia. Located at the southern tip of Mani in the homonym bay, the third sub-northwest of Cape Tainaro. Connected to the main roads Gythion – Areopolis continues after Gerolimena as ring road towards the villages of sunny Mani. In the last census (2001) consisted of 55 residents. Administratively it belongs to the municipality and is Oitylou same municipal department with authority and precedent west along the street, village Viper Laconia. During the Turkish Gerolimenas was one of the bases of operations of Mani pirates. By the late 1970s the Bay of Gerolimena approaching ship then barren coastal line Piraeus, South Peloponnese, Kythira. 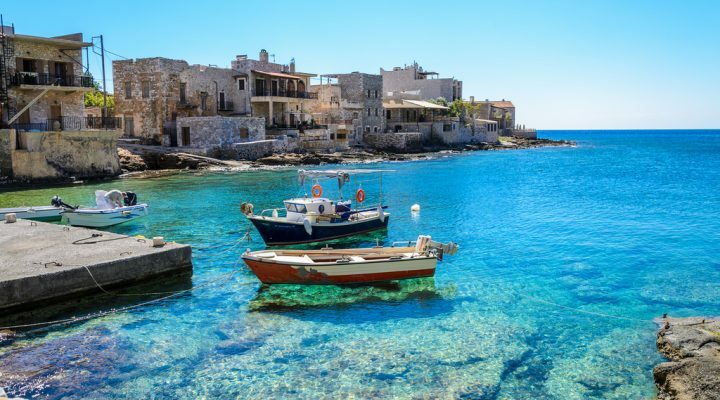 Previously Gerolimenas an important fishing port with many ice disposal facilities, catch handling shops and harbor approach sponge diving boats. It was one of the last ports of the Greek fishing directed towards the coast of Africa (for “Barbaria and Tounesi”) and port selection on their return. Today two great medieval Mani towers that dominate the eastern edge of the village have been renovated and turned into a big hotel chain hotels.